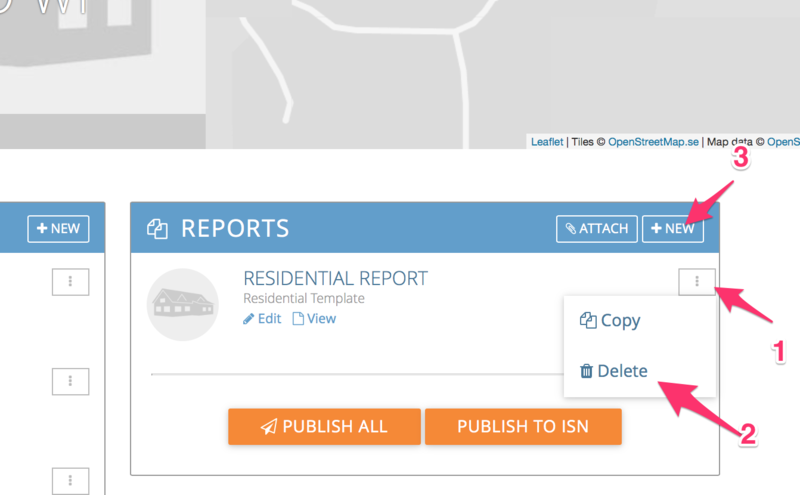 Here's how to remove the current report (you'll lose any data you've filled out within the report!) and add a fresh new report from one of your templates. Click "+New" and select the template you'd like to add!